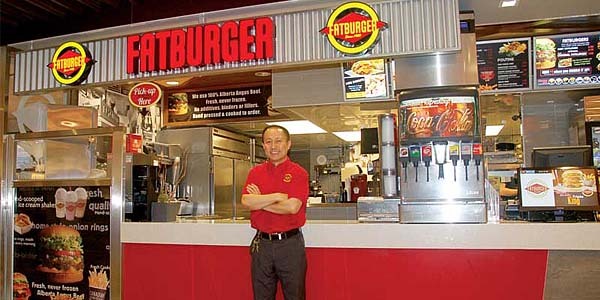 Fatburger has been serving the freshest, biggest, juiciest burgers for over 65 years. 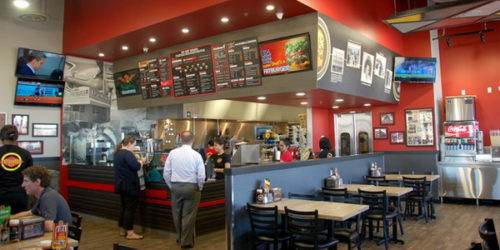 With restaurants in 37 countries, prospective franchisees benefit from investing in a concept with a proven track record. Prime ownership opportunities are available across Canada. We provide a highly recognized trademarked brand, extensive initial training, ongoing operation & training support, marketing/advertising support, and excellent return on investment (ROI) capital. 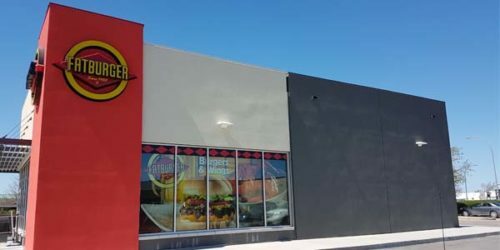 An upper tier quick-casual restaurant, Fatburger is a recognized leader in the premium burger category. Each meal is cooked to order using fresh ingredients and traditional cooking methods. We are passionate about quality, food and service - and it shows! We offer an extensive menu and dynamic décor that brings food, fun and style together. 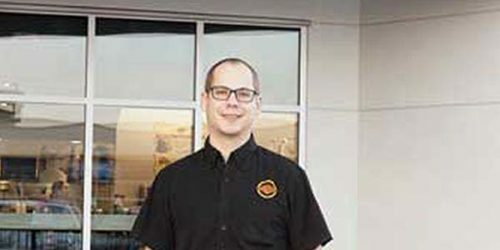 53 locations across Canada and growing!